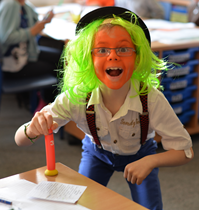 To celebrate World Book Week this year, we had a number of exciting activities with a Roald Dahl theme. These included a Roald Dahl treasure hunt, reading competition and visiting storytellers. 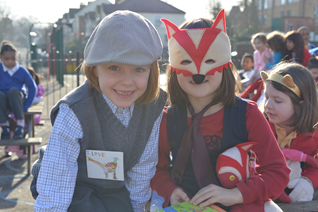 On World Book Day staff and children got creative and came to school dressed as a book character. How many book characters can you name in the photographs below?